Zignature dry and canned dog food is manufactured in the United States. The products are described as being potato-free, grain-free and chicken-free. 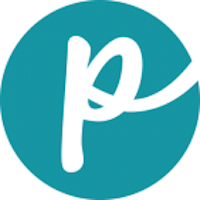 “We’ve made it our mission to create a food we believe to be as close as nature intended while making it reasonably convenient for busy people to use,” the company says. 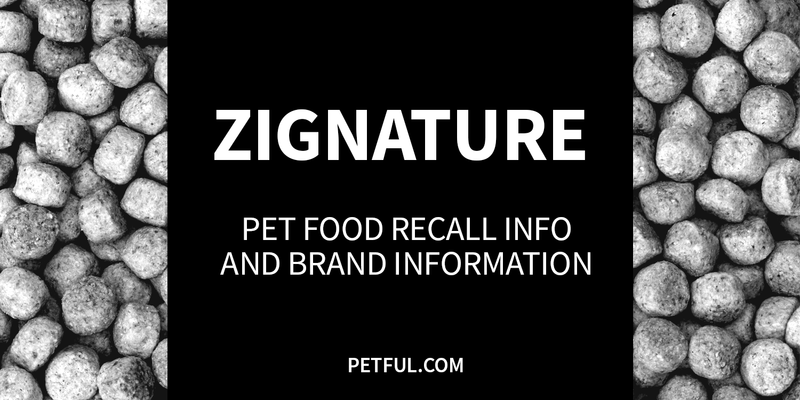 Has Zignature Dog Food Ever Been Recalled? Have You Had a Problem With Zignature?